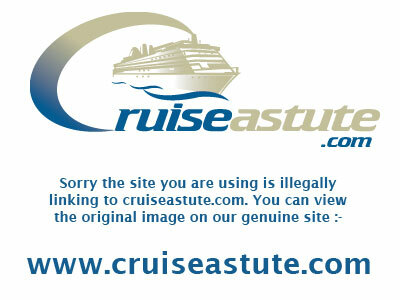 Web access is available via the Internet Cafe located on deck 4 beyond the Ivory Bar Cigar Lounge. Costs are $0.75 per minute with a $3.95 one off activation charge. The 24 hour internet cafe, Cyberspace, is located on deck 4 just off the Ivory Club Cigar lounge. Printing available from $0.50 per job. Wi-Fi access is available on the ship via your personal wireless device. Costs are the same as the fixed internet in the Internet Cafe.